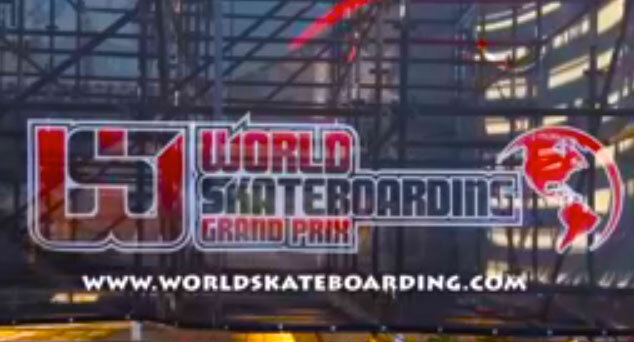 World Skateboarding Grand Prix is proud to present the 2013 Kimberley Diamond Cup world skateboarding championships. WSGP is committed to deliver world-class skateboarding events and to support economic and social development in every community we touch. Checkout and contact World Skateboarding Online Here. Stay tuned to KDC for the Live Webcast re-cap on www.kimberleydiamondcup.com/live-webcast/ from this weekend’s World Championships of Skateboarding.